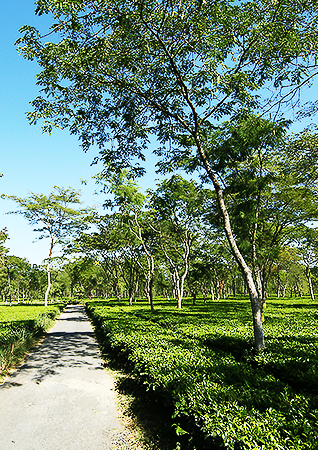 The Kumargram Tea Garden is located on the extreme north eastern corner of West Bengal, bounded by the Bhutan Hills to the north. 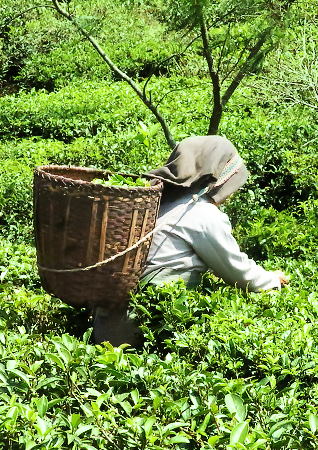 It lies within a rich, fertile zone – home to many tea gardens and paddy fields. The garden consists of two divisions – West Division and East Division, although the demarcation is mostly geographical. The garden was established in the year 1896 and the first planting was undertaken in the same year. 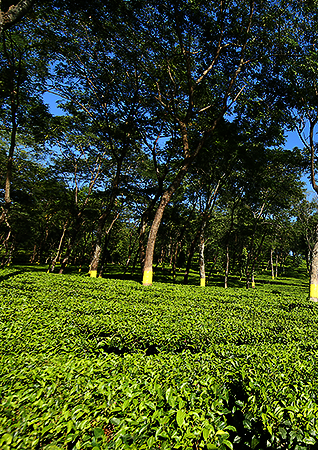 The garden's name has possibly been derived from the nearby town of Kumargramduar. The garden is one of the jewels of Dooar gardens both in terms of quality and quantity.